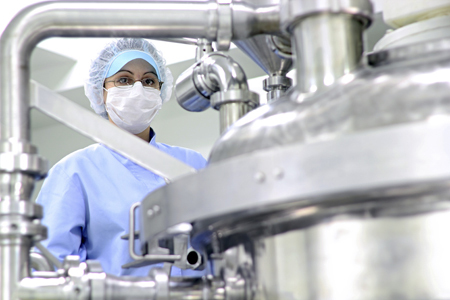 How Far Do You Go With Your Biopharma Outsourcing? HOW FAR DO YOU GO WITH YOUR OUTSOURCING? This question has by now faced all companies that strive to meet development deadlines by producing material and data needed to advance molecules in the clinic. The need to do so in a compliant and cost-effective way has increased dramatically in the last 10 years as regulatory expectations evolve and R&D budgets are under significant downward pressure. For evolving or virtual biotech firms the financial questions come easiest, as the funding to build in-house development or manufacturing has too big a price tag for firms with assets only at a preclinical or early clinical stages. For a larger biopharm or well-funded biotech company, the choices put a premium on guessing right about continued robust growth or tightly managing current assets. Larger pharma companies, although having the most resources and thus the most options to consider, often also have the more difficult time of deciding on an approach. The challenge is to determine priorities.